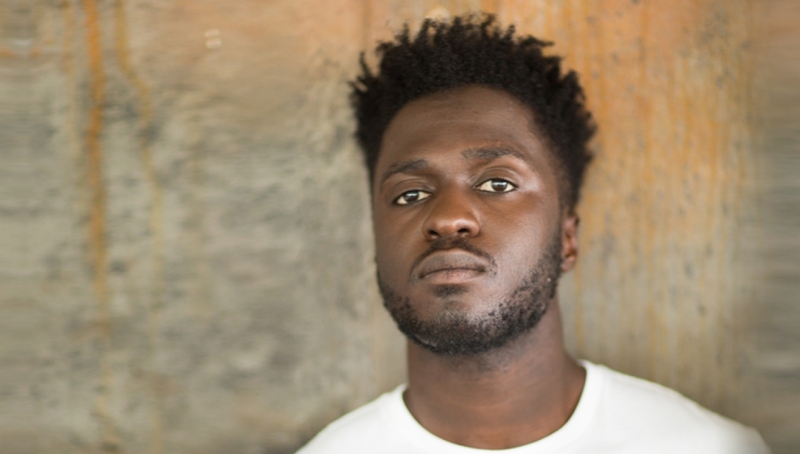 The last couple of years have been a whirlwind for Kwabs; releasing three EP’s that all showcase a different facet of Kwabs’ future soul. His debut album is the culmination of that journey so far – an open-hearted record, full of soaring confessional soul. Love + War is a lovingly crafted album that not only meets but exceeds what fans have come to expect from him.